boat divers I will profile the "North Pinnacle" and Johnson Rock with some GPS numbers when we get out in Spring.. Thanks for checking out some Oregon dive sites. 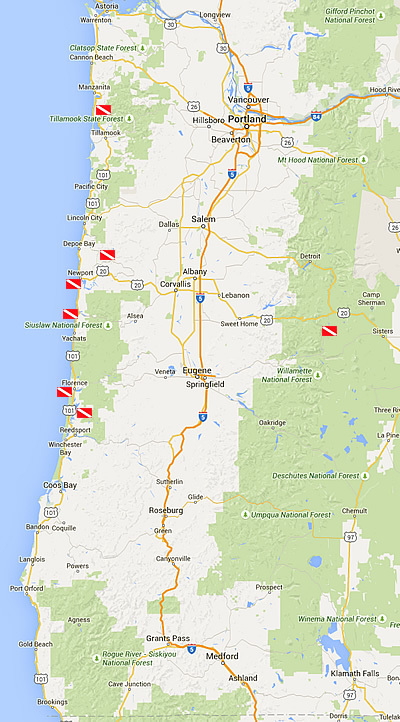 I have listed only a small fraction of dive locations found throughout Oregon. These are the dive sites I have personally explored and have enjoyed. I have spoken with other divers that have explored various river pools and lakes throughout our great state, and have conveyed stellar reviews of many other locations. My sites range in experience, from new diver to seasoned explorer, and boat diver. The crew at ScubaNW have come to embrace diving the Big Blue (offshore) over the years, so the ocean has become most of our focus. I offer the following locations because I can give qualified information about each one. I have been at each site multiple times. However, I advise all divers to be cautious, conditions do change day to day, and season to season. Diving a river can be flat out dangerous. 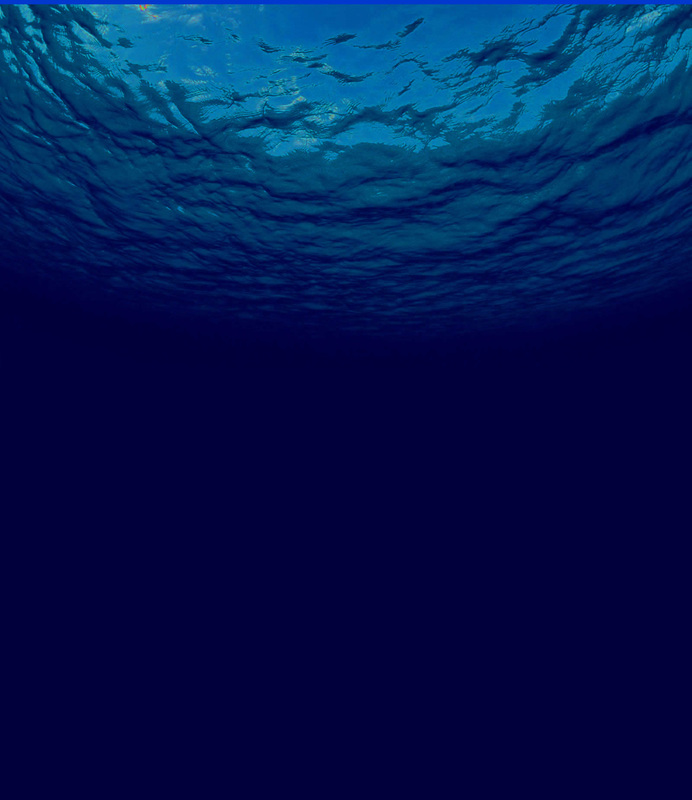 Talk to other divers before you go, and take some time to inspect the location before you jump. Know your site before you dive. Remember...The Only Adventure is a Scuba NorthWest Adventure!